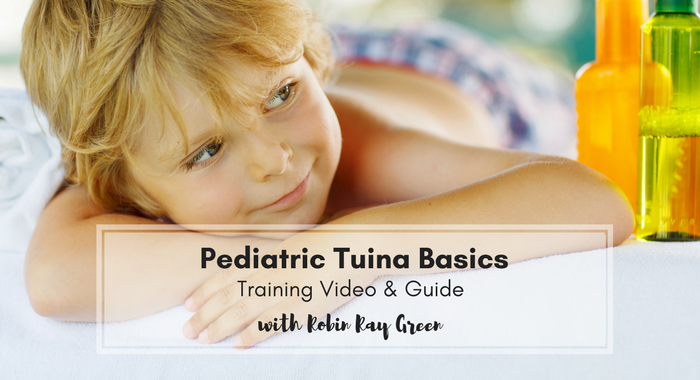 Pediatric Tuina Basics - Robin Green Acupuncture, Inc.
What is your number one concern about treating kids? Why did you decide to buy this course? Please Double Check that You've Entered Your E-mail Address Correctly! If you don't enter the correct e-mail address we can't send you the course information!